In this video tutorial we will show you how to photoshop blend images. Launch the Adobe Photoshop. Go to the “File” menu, press “Open” and choose the photos you want to edit. Select the “Move tool” from the toolbar. Click on the image, hold the mouse button and move the image to another image. Drop the mouse button on the next image. 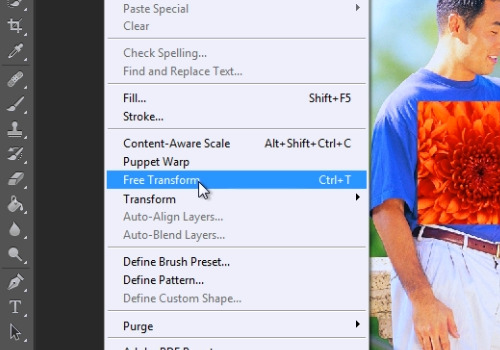 Then go to the “Edit” menu and choose “Free Transform”. Adjust the size of the image. When it’s done, press “Check” button. 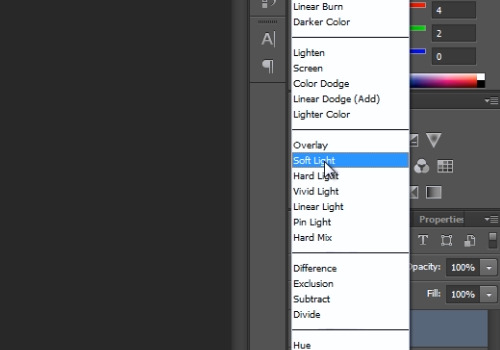 Go to “Blend mode” menu and choose “Soft Light”. 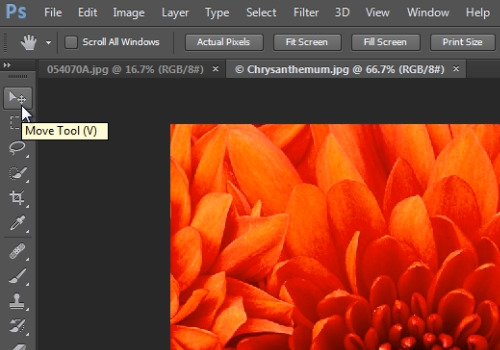 Or change “Blend mode” to “Color”. Or you can try another “Blend mode” such as “Multiply”. Adjust the “Opacity” of the layer on your taste.